Castle fans who were bummed to see the show come to an end, get ready for a familiar face to return to your TV screens! 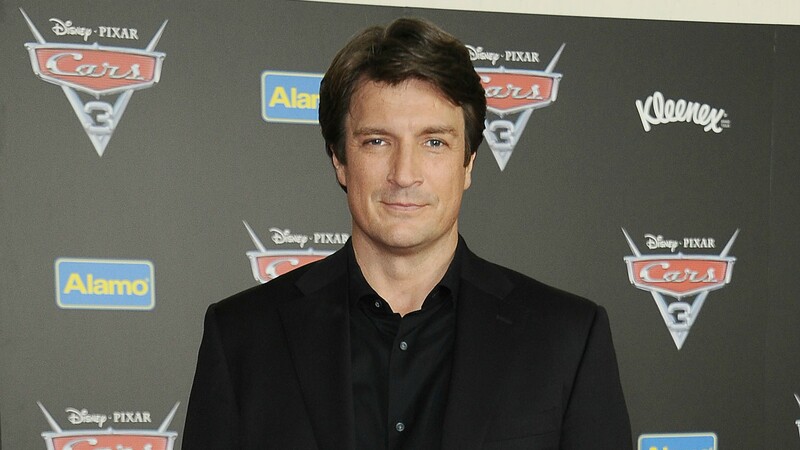 Nathan Fillion is headed to ABC to star in a new light crime drama series called The Rookie. Even better news: The show is written by Castle showrunner Alexi Hawley, so you know it’s going to be a must-see. The Rookie is based on the true story of John Nolan, the oldest rookie in the LAPD. A middle-aged man with a comfortable, suburban lifestyle, Nolan, played by Fillion, casts his entire life aside to move to Los Angeles and fulfill his lifelong dream of being a police officer. There, he’s a rookie who’s the same age as other cops who are at the peaks of their careers. He’s also forced to work with the other rookies, all of whom are 20 years his junior. Fillion will executive produce the show along with Hawley, and we’re already expecting them to pretty much be the dream team. Several networks were competing for the show before it landed at ABC, and it has a straight-to-series order, so we already have a pretty good feeling about this. Since Castle was canceled, Fillion has had a recurring stint on ABC’s Modern Family. He also has a role in the second season of Netflix’s Series of Unfortunate Events, making him one busy guy for the next few months. We can’t wait to see all his hard work pay off.